incidences each week based on Index methodology. 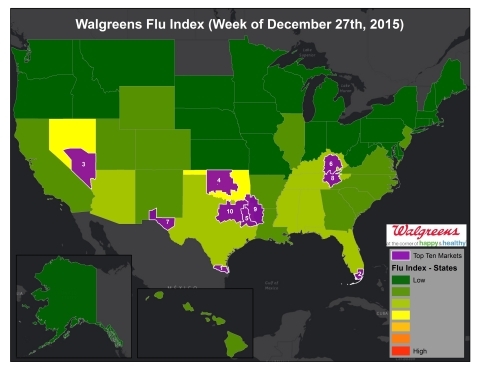 Miami – Ft. Lauderdale, Fla.
markets in which Walgreens has fewer than 10 retail locations. 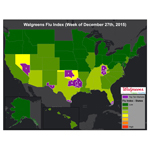 For more on the Walgreens Flu Index visit http://arcg.is/1HA3vGp. and provider practice locations around the country.